Back this summer: Family Camp! Martiza, now a counselor, began her journey at Camp Hale as a camper in 2012, the first summer of girls’ camp. Over the past six years, she has transformed into a strong leader who is setting the tone for the next generation of campers. Maritza attends Curry College as a biology major and is preparing for her senior year of studies. 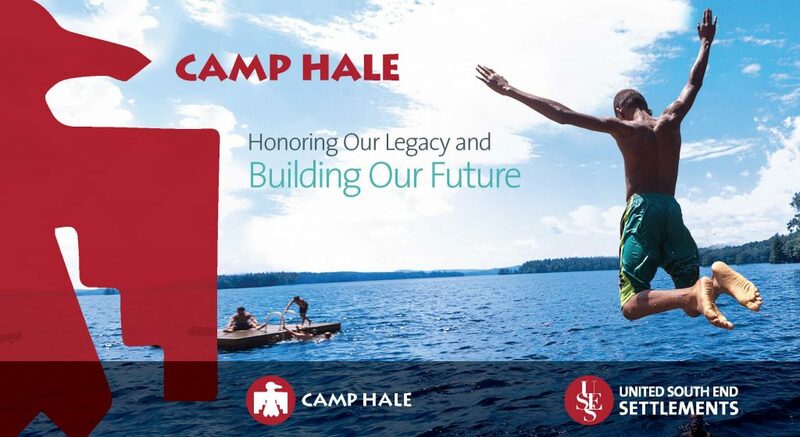 The skills she has gained at Camp Hale – resilience, confidence, and the ability to connect with individuals from a range of backgrounds – will serve her well, wherever her career takes her.